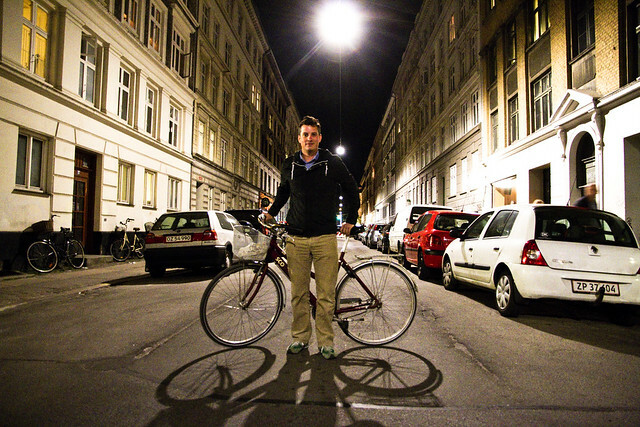 Mark from i bike london and London cycle chic was visiting us in Copenhagen and what does that mean? Many drinks. Late into the night. Cycle Chic style, baby. Sounds like a good night out !